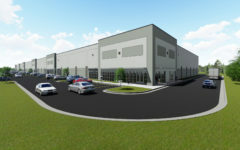 Three Class A industrial buildings are now under construction. 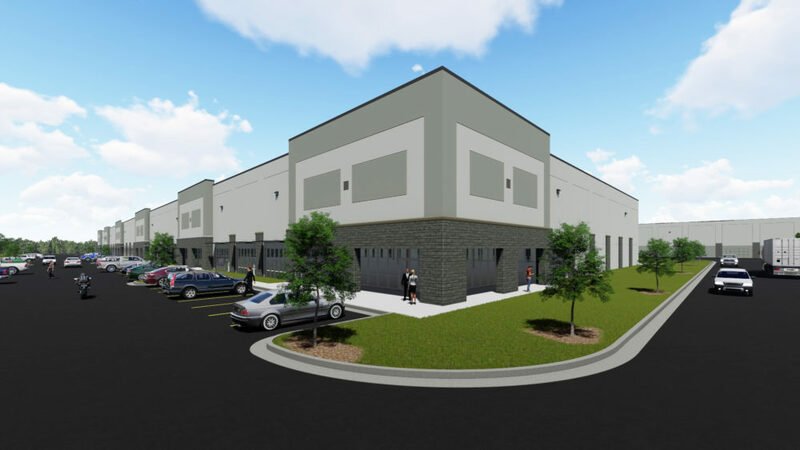 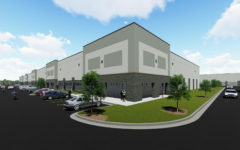 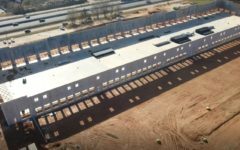 The distribution facilities will offer build-to-suit opportunities, showroom and flexible space options ranging from 10,000 square feet to 185,000 square feet. 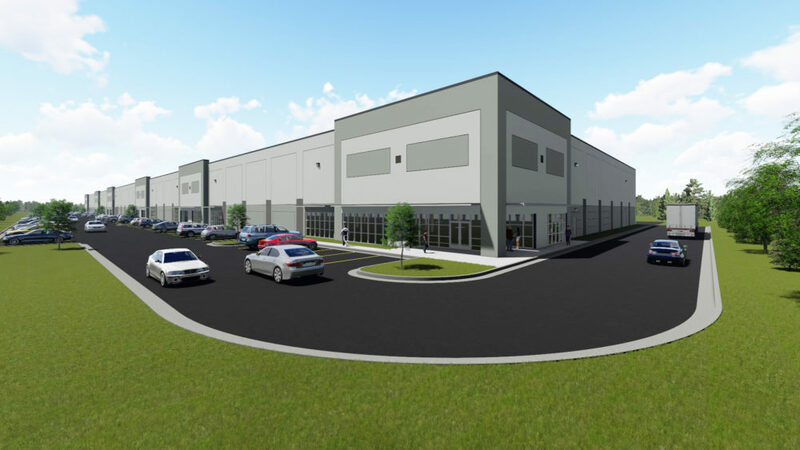 A future 550,000 square-foot cross-dock facility will round out the 1 MSF development. 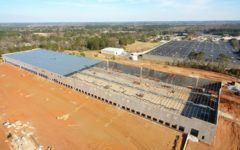 East of downtown Atlanta location provides distributors convenient access to the entire metro area, the Southeast and the Port of Savannah. 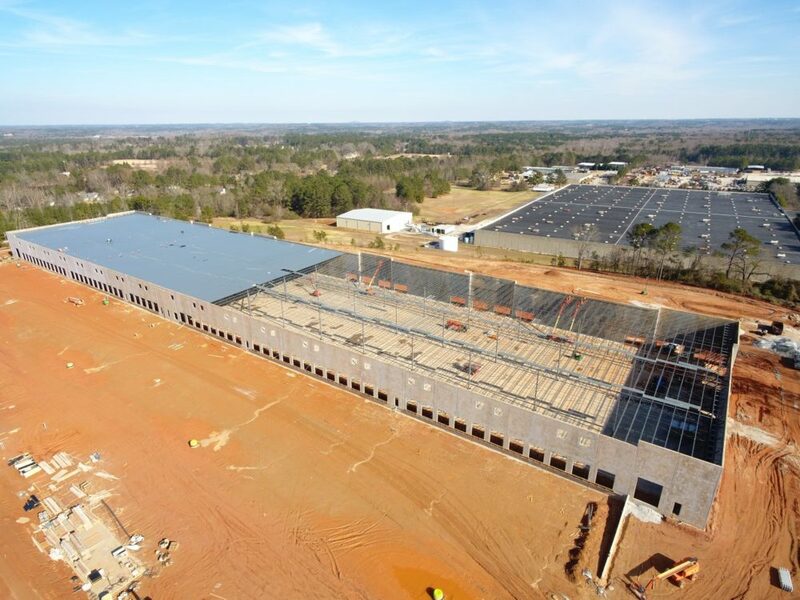 Available Properties at Rockdale Technology Center Listed Below.